Since our inception in 2009 we are delighted to have enjoyed steady and progressive growth with People at the heart of everything we do. This has seen us open and sustain studios in the Northeast of England, Northern Ireland and Mongolia. Our ambition and ability to do this has enabled us to deliver a number of exciting and ultimately award winning projects, as well as meeting a number of fantastic People whom we have and continue to do business with. We continue to survive and prosper in prolonged periods of economic uncertainty which to date, has taken us on a journey “From Recession to Brexit” with no certainty of stability in the immediate future. Despite this uncertainty we are genuinely excited about what the future holds for us all, however in order to sustain our future ambition we recognise that we have to be more flexible, working in smaller “ateliers” to allow us to diversify into new markets and meet new People. We see this happening through a series of strategic partnerships and alliances, some with People we have already worked with and others with People whom we are yet to meet, wherever our journey may take us. 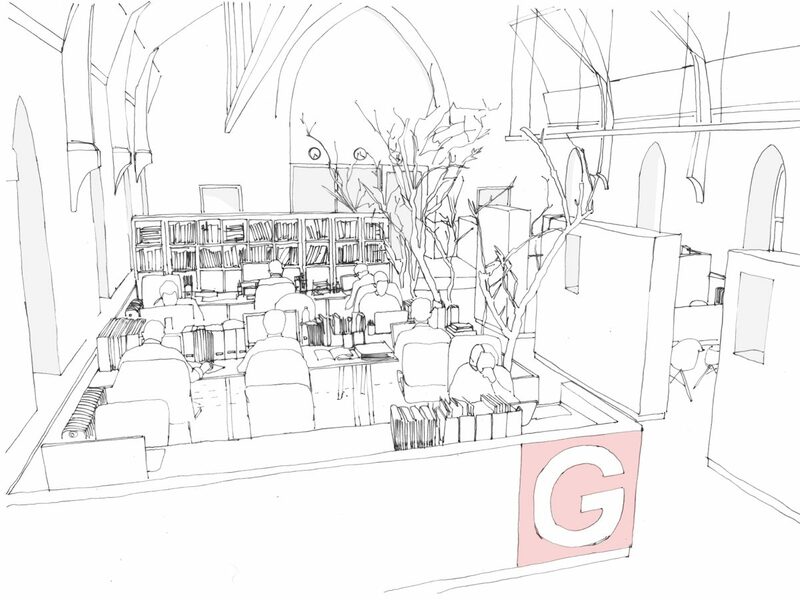 We would therefore like to advise that as of 1 March 2019, GRADONARCHITECTURE have assembled their first Atelier 1 team which sees Sean Furey and Liam Nelis re-naming and re-branding our current NI Registered Company GRADON.GSL Ltd as Gravity Architects Ltd which will continue to work from 2 London Street, Cathedral Quarter, Derry, BT48 6JG. Tel: 0287 126 3206 Derry Northern Ireland. All of those team members currently working in Derry will be retained by Gravity Architects Ltd. While Gravity Architects Ltd will be run as a separate legal entity to any GRADON Company and will pursue their own interests in Architecture and Business, we will continue to co-deliver a number of current projects together as well as seeking new and exciting opportunities to deliver our architecture. If your project has been managed to date by Sean or Liam please contact them on the above telephone number or by email as follows: sfurey@gravityarchitects.co.uk or lnelis@gravityarchitects.co.uk. We look forward to continuing our valued relationship with you.